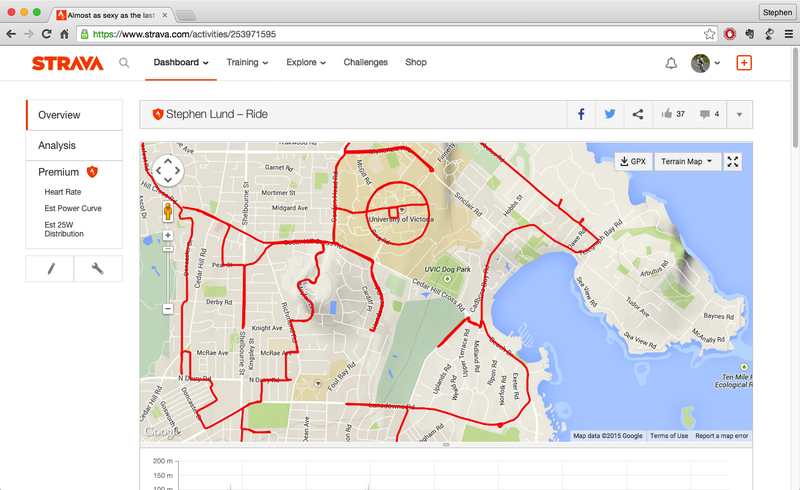 Including a few fine details (like my West Coast witch‘s chin wart and nose hairs) will add another dimension of impressiveness to your Strava doodles. Yes, there is beauty in simplicity; and I’ve seen many outstanding Strava doodles free of “warts and whiskers.” But in my limited experience as a Strava doodler, I’ve found the creations that get the most exuberant reviews and draw the most enthusiastic expressions of awe are those that include a few small but thoughtful details. This entry was posted in gps art, how to, tips & tricks and tagged artistic details, bicycle, bicycling, creativity, cycling, garmin, gps, gps art, how to, strava, strava art, tips & tricks, witch. Bookmark the permalink.